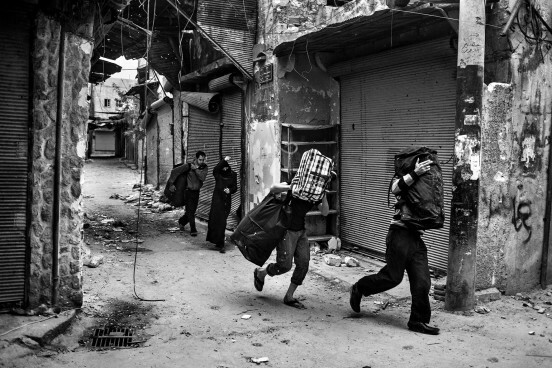 The Dream | Refugees escaping from the old city of Aleppo, Syria 2012. The Dream | Abandoned clothes, Benghazi, Libya 2011. 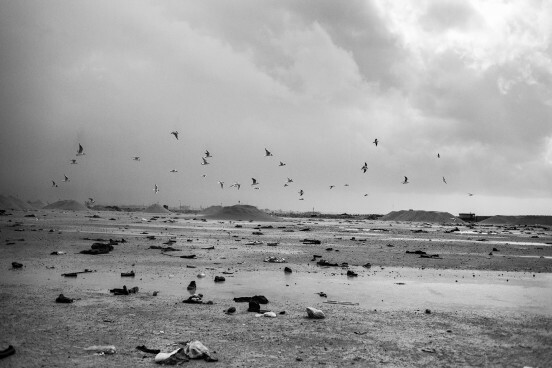 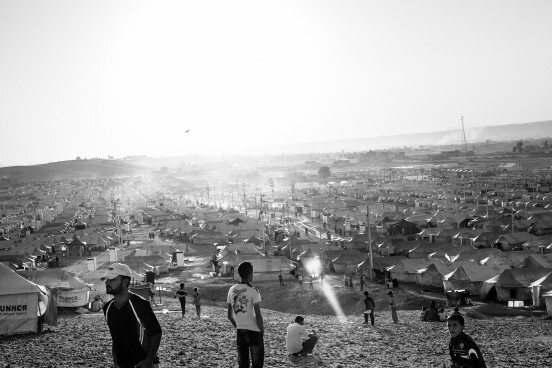 The Dream | Kawergosk refugee camp, Iraq 2013. 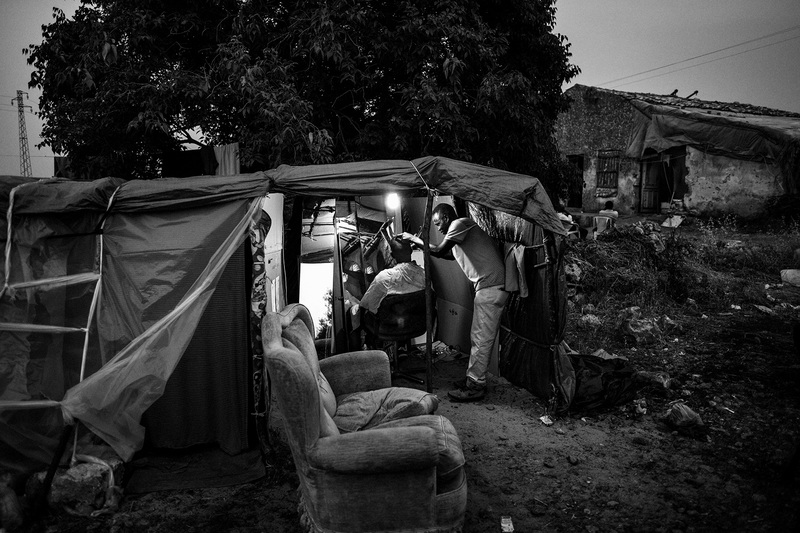 The Dream | Bangladesh migrant at Banghazi temporary camp, Libya 2011. 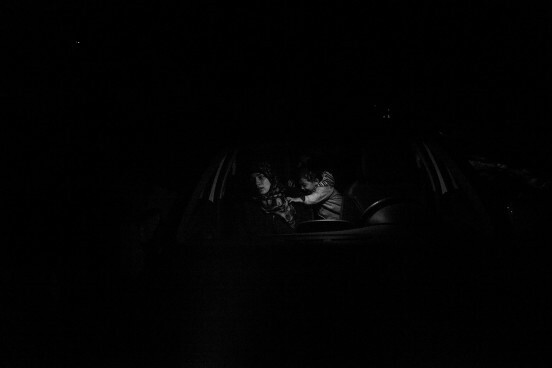 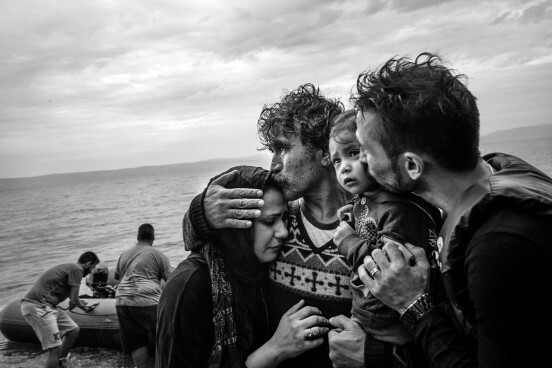 The Dream | Refugee family arriving in Lesbos, Greece 2015. 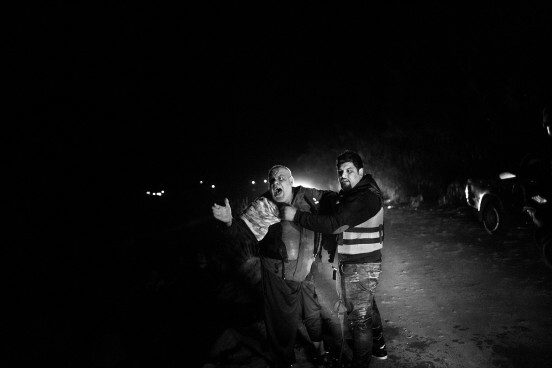 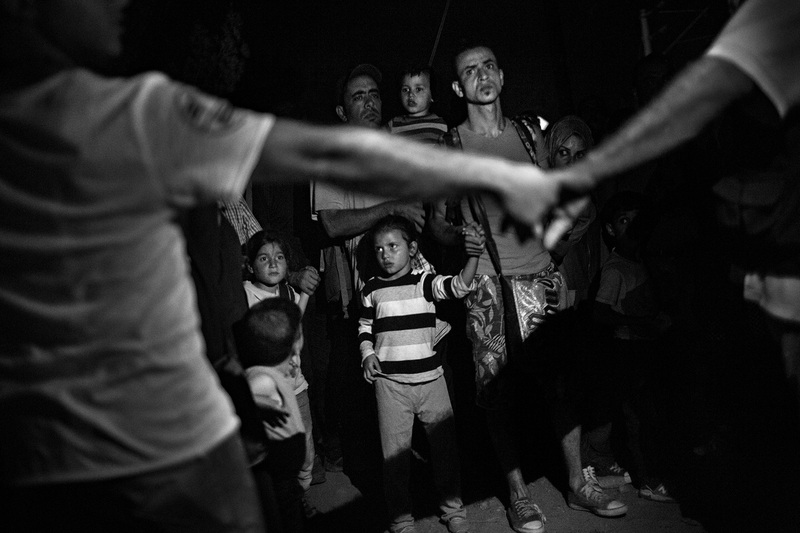 The Dream | Refugees landing in Lesbos, Greece 2015. 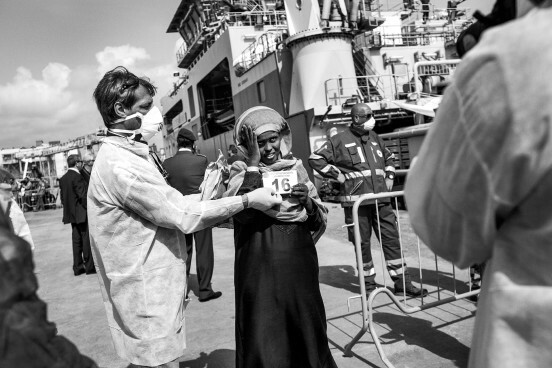 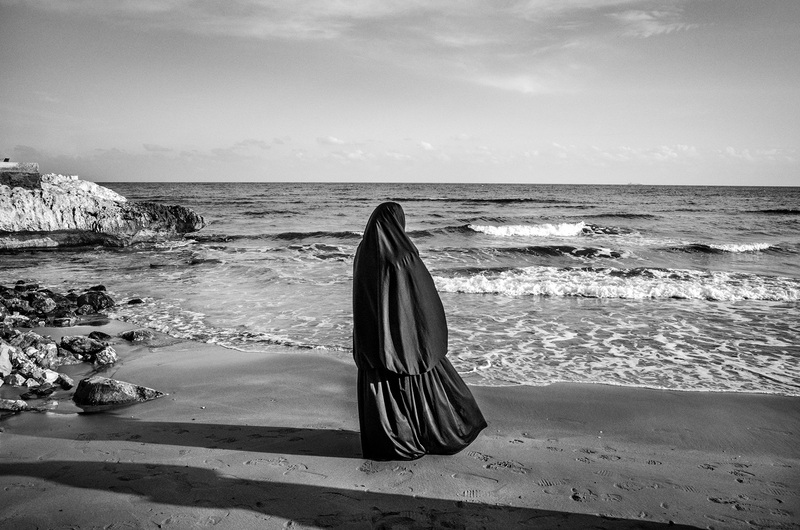 The Dream | A Somali woman poses for the identification picture in Catania, Italy 2015. 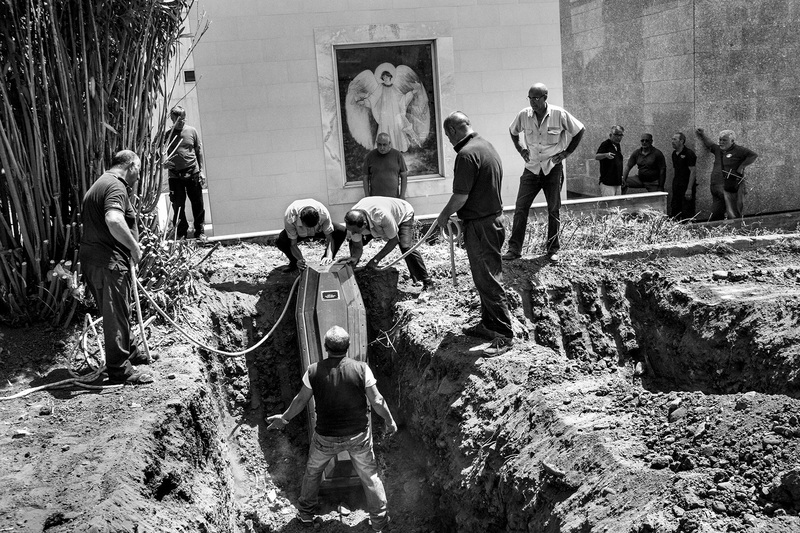 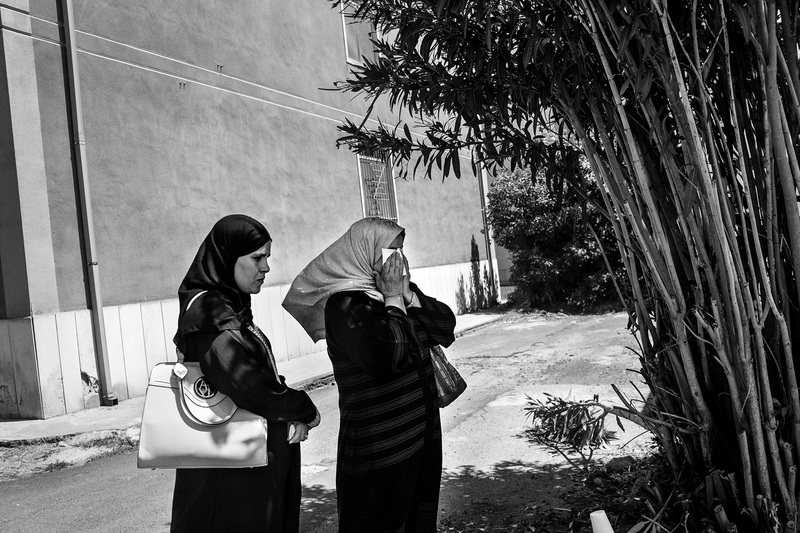 The Dream | Benghazi temporary center near the port, Libya 2011. The Dream | A Syrian woman looking at the sea in Mersin, Turkey 2015. 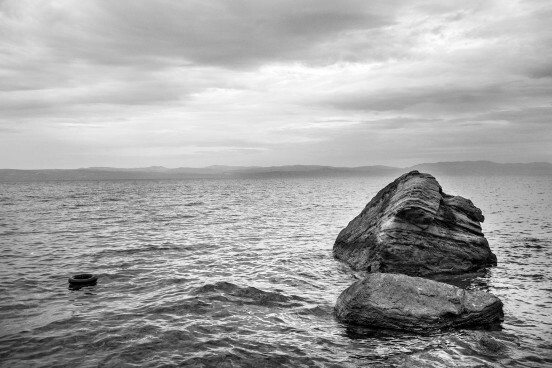 The Dream | A lifebelt floats in the Aegean Sea, Lesbos 2015. 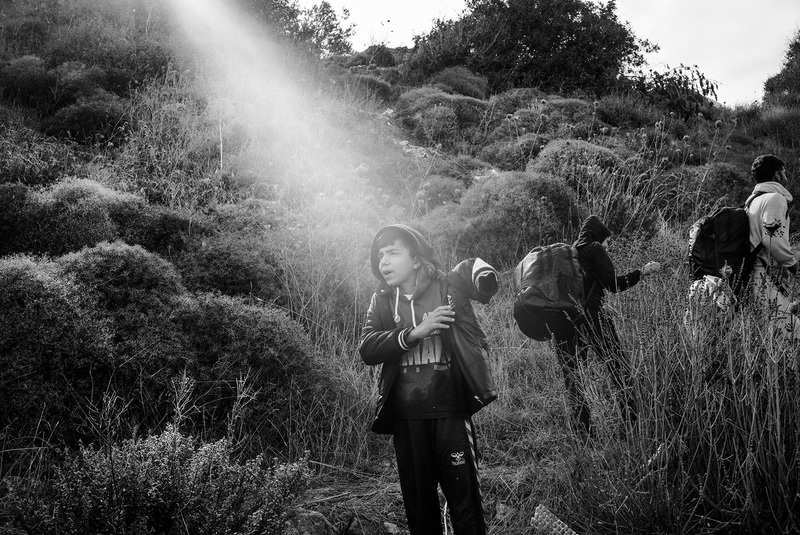 The Dream | A Syrian child arrives in Lesbos, Greece 2015. 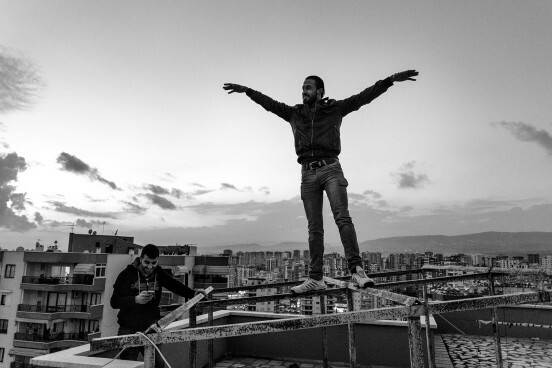 The Dream | Syrian refugees playing on the hotel's rooftop in Mersin, Turkey 2015. 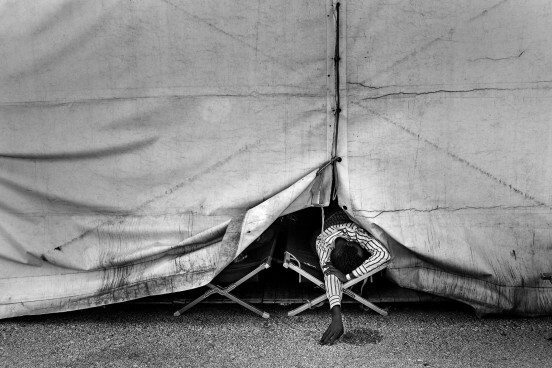 The Dream | A Sudanese refugee rests at Augusta temporary camp, Italy 2015. 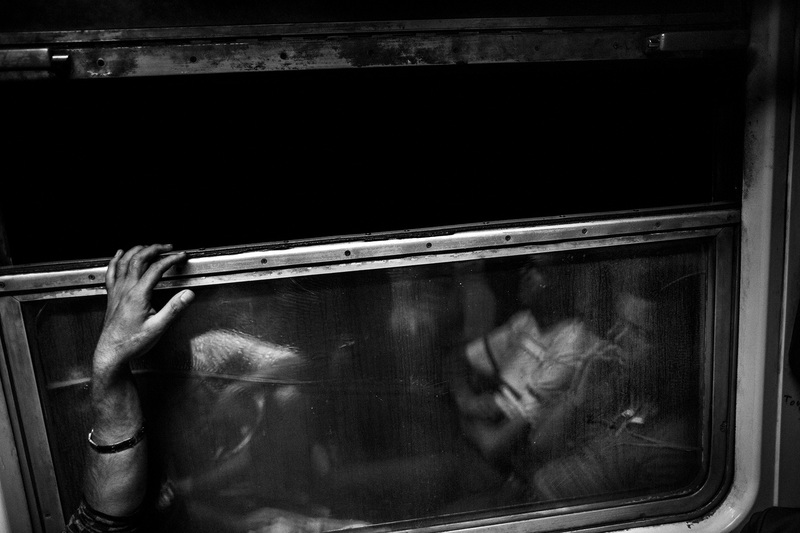 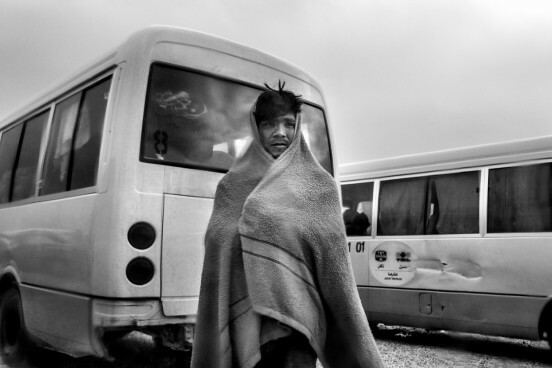 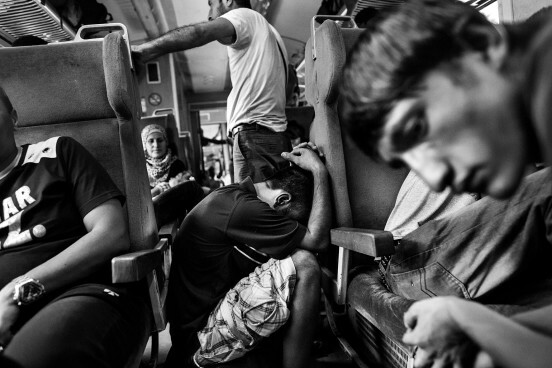 The Dream | Refugees traveling on a train in Macedonia, Balkans 2015. 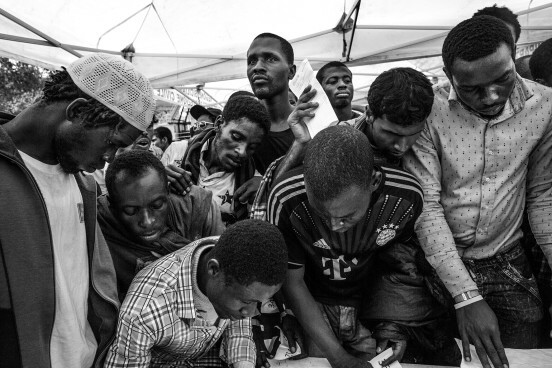 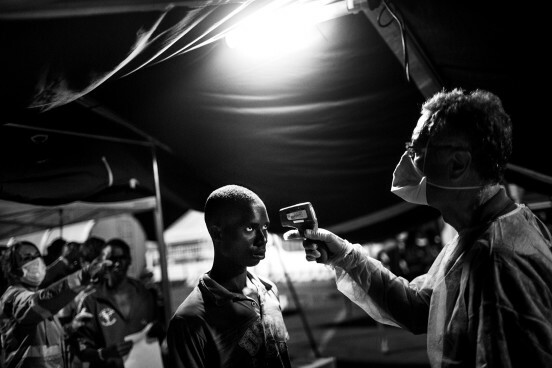 The Dream | Sudanese men in the makeshift camp near Siracusa, Italy 2015. 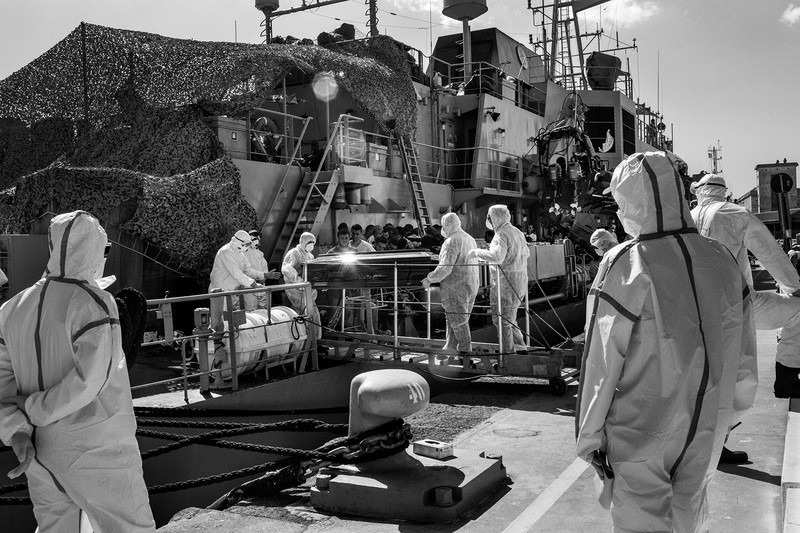 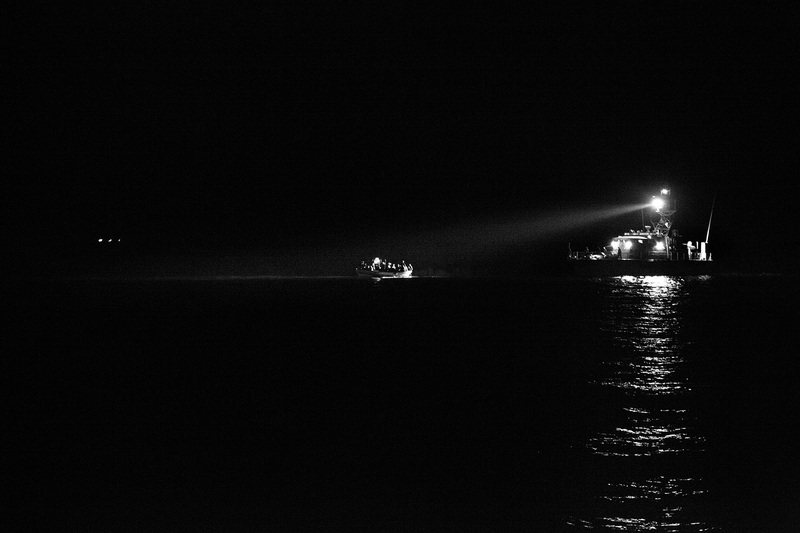 The Dream | A guard coast ship spots a refugee boat in Lampedusa, Italy 2011. 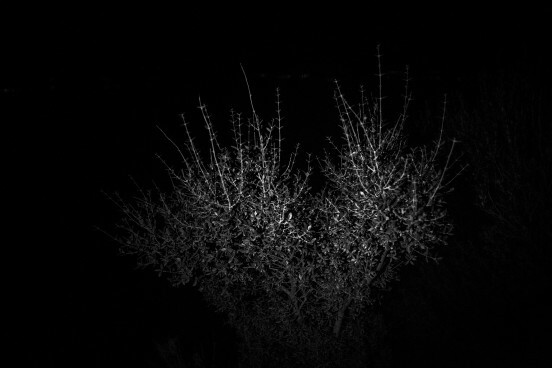 The Dream | Lesbos 2015. 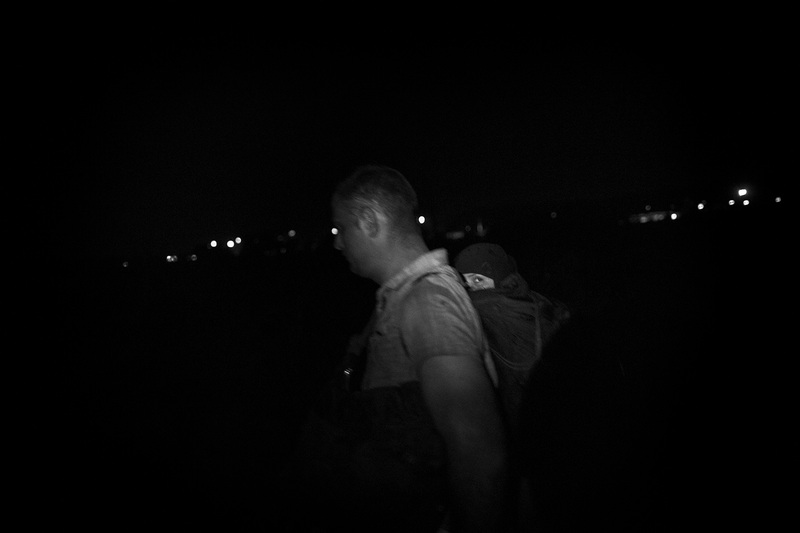 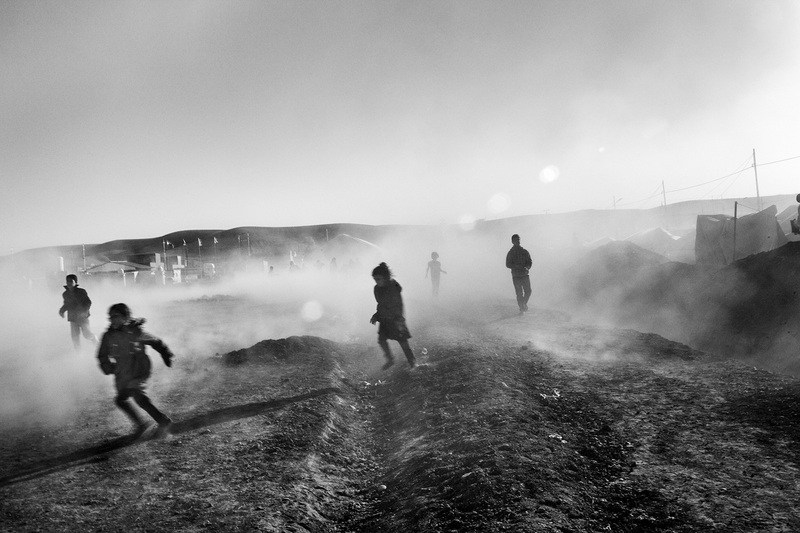 The Dream | Refugees walking to cross the illegal border between Macedonia and Serbia, 2015. 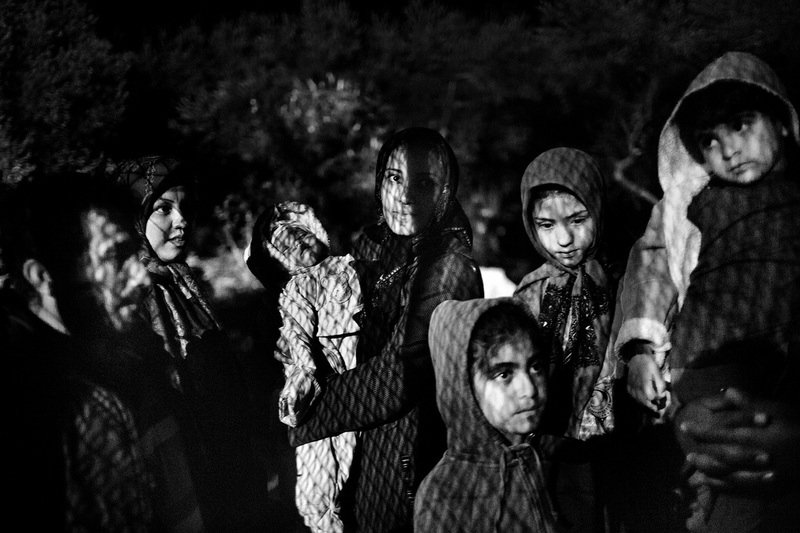 The Dream | An Afghan family at Moria camp in Lesbos, Greece 2015. 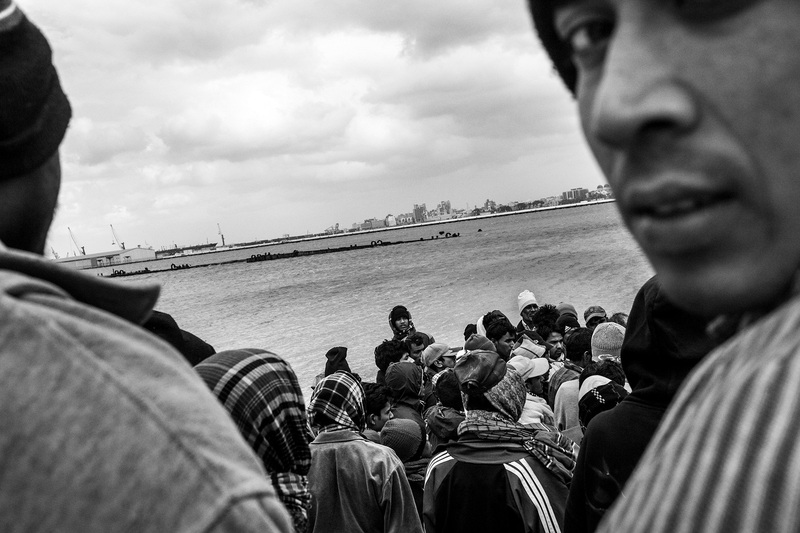 The Dream | Syrian refugees landing in Lesbos, Greece 2015. 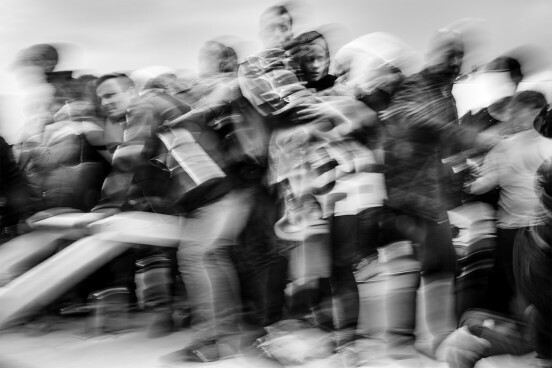 The Dream | Refugees take the Balkan route the reach Europe, Macedonia 2015. The Dream | Syrian refugees waiting to cross the illegal border to Macedonia, 2015. 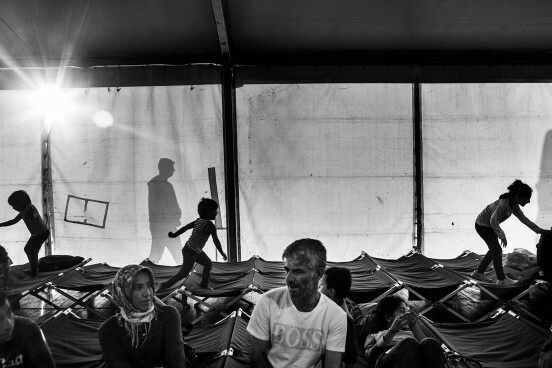 The Dream | A Syrian family rests after their arrival in Lesbos, Greece 2015.